Scientists have discovered that Jupiter and Venus impact Earth’s orbit. As a result of gravitational interactions coming from Venus and Jupiter, Earth swings from its orbit from what is usually rather circular toward a more elliptical route while it orbits the sun. This occurs every 405,000 years. 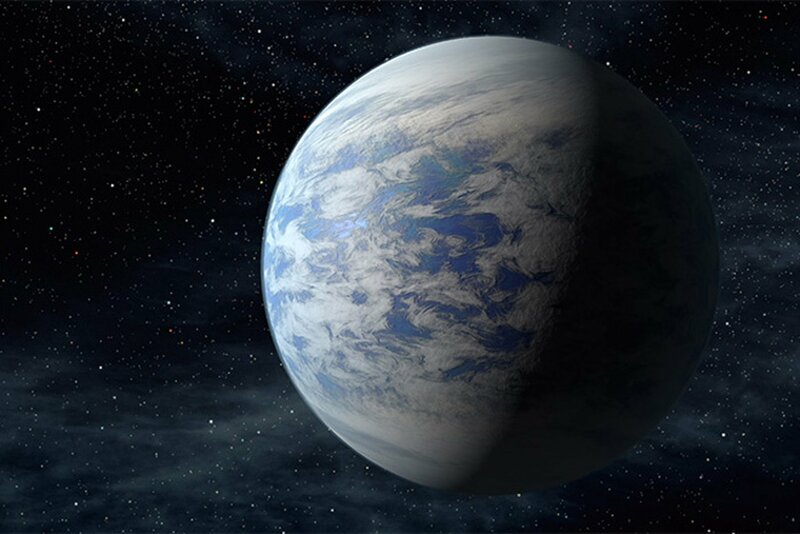 This discovery vastly helps scientists to understand the evolution of Earth’s climate, and perhaps sheds light on how the solar system was created. Researchers analysed ancient rocks found in Arizona, representing to be the first evidence of the cycle that was previously predicted by astrophysicists. Scientists published their findings in the journal Proceedings of the National Academy of Sciences. The team found evidence for the cycle where Jupiter’s and Venus’ gravity impacts Earth’s orbit back around 215 million years, which is 165 million years longer than the most advanced mathematics is capable of predicting. The team looked at 1,500-foot cores of rock from Arizona’s Petrified Forest National Park as well as cores from suburban New York and New Jersey. Those rocks date back from 209 million to 215 million years ago, belonging to the time of early dinosaur evolution. Although the rocks from New Jersey and New York don’t have any volcanic ash layers that can date their origin accurately, the team believes that they come from the same time window. Instead, the team precisely originated the Arizona cores, finding evidence of polar reversion, a time when Earth’s magnetic poles reverse. After combining data from both sets of rocks, the team discovered that there is a 405,000 year cycle. This cycle seems to impact Earth’s orbit. However, there are other cosmic events that change Earth’s climate and make it swing. There is a 100,000-year orbital eccentricity that changes Earth’s tilting, wobbling axis. This cosmic gymnastic is known as “Milankovitch cycles,” that impacts Earth’s orbit, although not on a long term. These cycles could cancel each other, or on the other hand, they could combine and result in greater climate changes. The team is also debating about the association between the newly discovered cycles and greenhouse gases such as carbon dioxide.